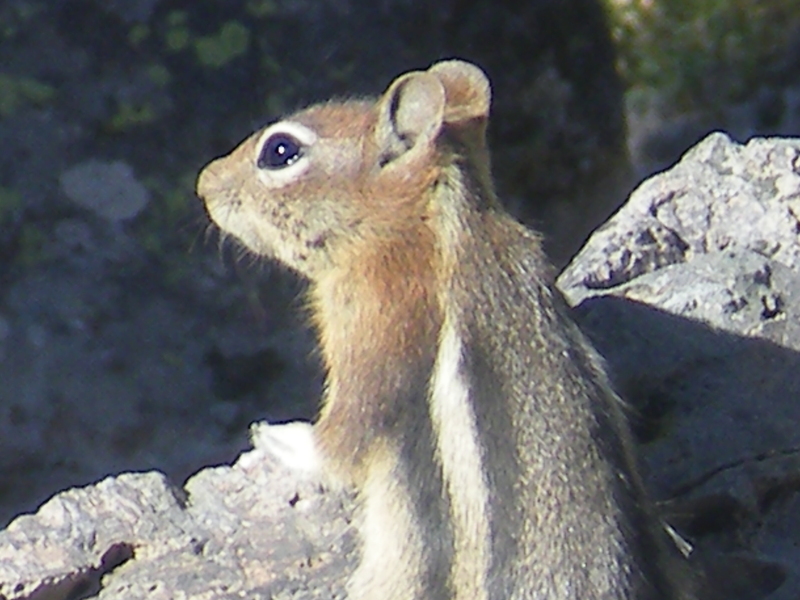 Posted in: Animals, Birds, nature, outdoors, Photography. Tagged: animals, birds, ducks, farm, photo, Photography, picture. After participating in a track meet, we stopped and ate our lunch at Oak Mountain State Park. 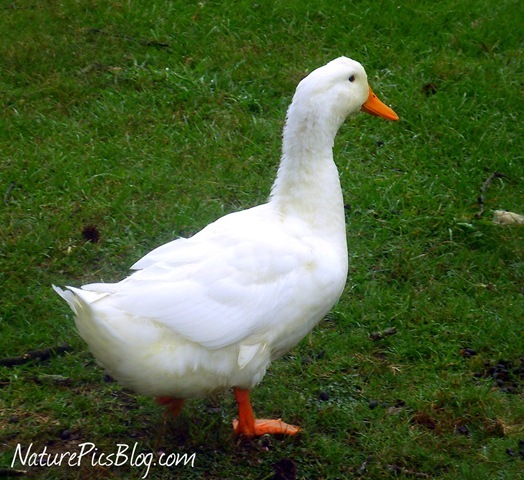 This white duck was waddling around the farm yard behind the picnic tables. There were lots of other animals living in the farm as well. We saw goats, horses, pigs, and even a couple of peacocks, but, even though I tried, I could only get a reasonable photo of this duck. Posted in: Animals, Birds. Tagged: animals, baby, birds, Nature, Photography, spring, Wildlife. All the baby birds are hatching now, like they always do during spring. 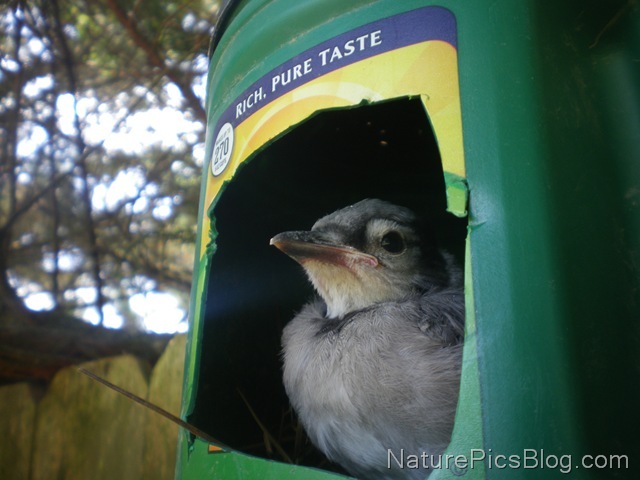 I captured this baby Blue Jay peeping out from one of the bird houses we have made. This is the first good bird picture I’ve taken with my point & shoot camera. Posted in: Animals, Farm Animals. 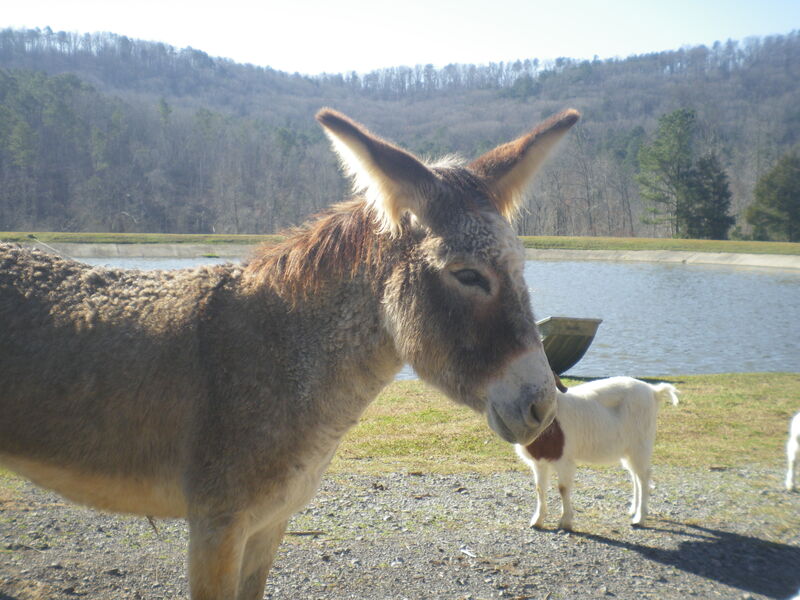 Tagged: Alabama, animals, donkey, gaming, Guntersville Lake, lake guntersville, outdoors, outdoors photography, Photography, s lake, state park, travel, United States, water department. I captured this donkey at Alabama’s Lake Guntersville St. Park. Posted in: Animals, Pets. Tagged: animals, back porch, Cat, Cody, Kitten, Nature, outdoors, Pet, photo, Photography, porch, porch step, United States. 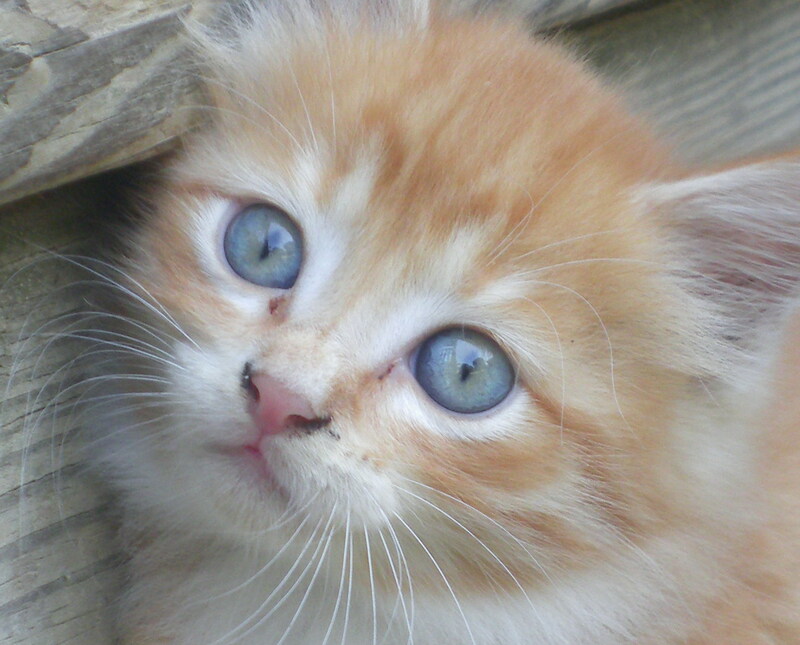 This is one of my favorite pictures I took of our Kitten Cody. We got him earlier last year, and he sure has grown a lot! In this photo, he was sitting on our back porch step.